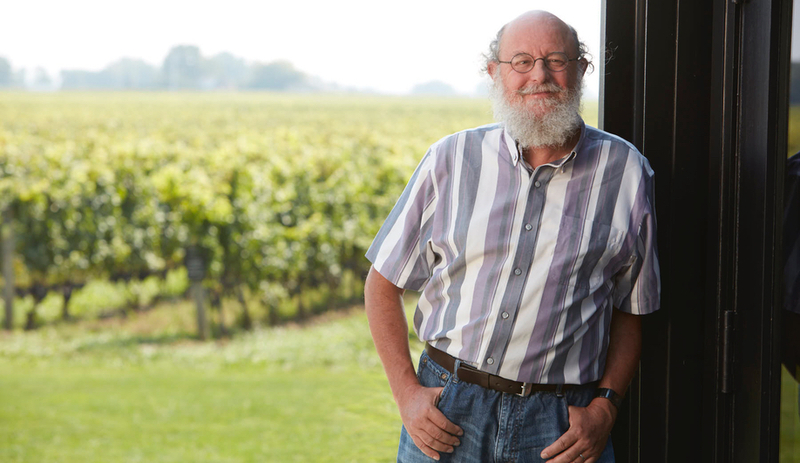 Stories, announcements, reviews and the history of our wines – and the place and people who make them. 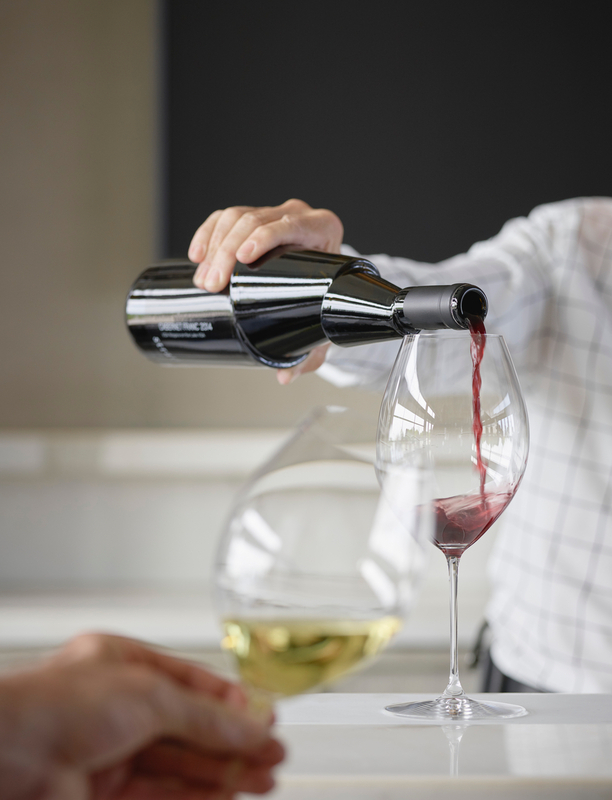 The singular goal of Stratus Vineyards, led by Teknion’s David Feldberg, is to produce exceptional wine. To realize this mission, the Niagara winery integrated design thinking into every aspect of their work, from patient wine-growing and painstaking production techniques to bottle design. 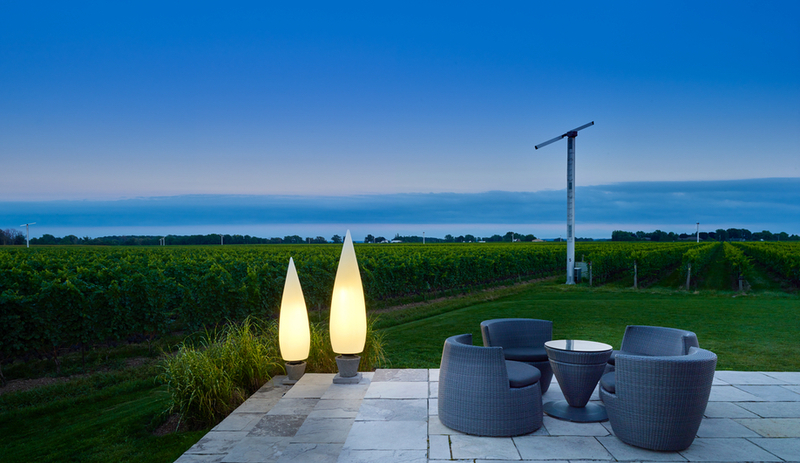 The connection between Niagara on the Lake’s Stratus Vineyards and the design world is no secret. For starters, it was founded by Teknion CEO and president David Feldberg, who cultivated a passion for wine while travelling to Italy, France and Spain for business. It was the first LEED accredition awarded by the Canadian Green Building Council in 2005. 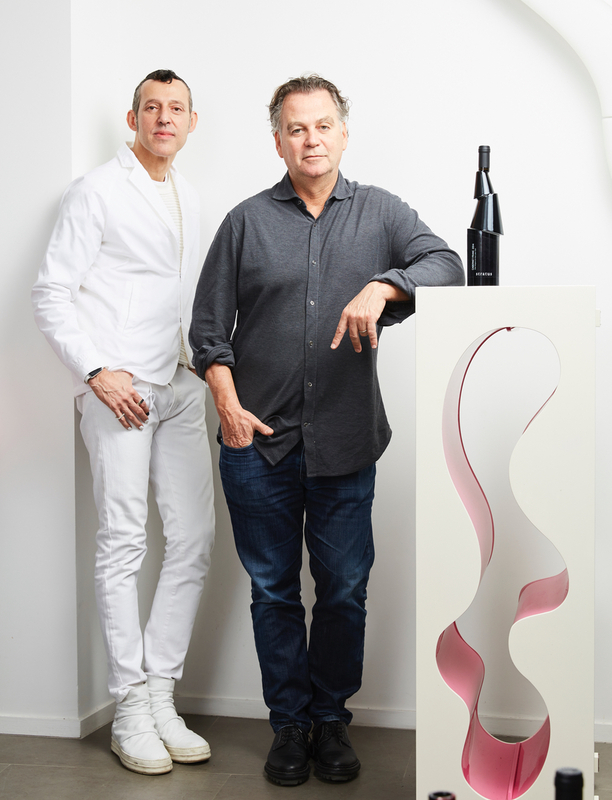 It earned international attention for its bottle and label collaborations, namely with industrial designer Karim Rashid and San Francisco’s Michael Vanderbyl. Visitors to the vineyard, meanwhile, are greeted by tasting rooms and retail environments designed by Diego Burdi of Toronto interior design studio Burdifilek. Karim Rashid (left) poses with Stratus CEO and president David Feldberg. 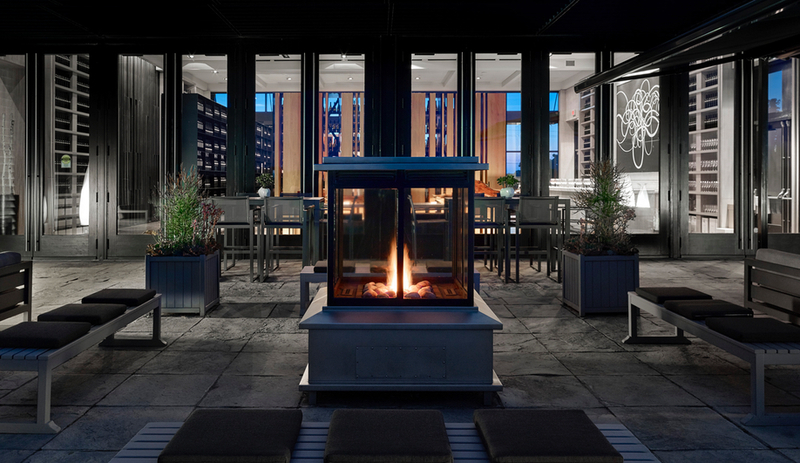 But, Feldberg points out, Stratus’ connection to the design world is more than skin deep. The company, led by Feldberg and ace winemaker J-L Groux, takes design thinking seriously – and that’s evident at all levels of their work. “I wanted to utilize some of my learnings about design and the environment from manufacturing and bring it into the wine world – to create something different than what was going on in the region at the time,” says Feldberg. 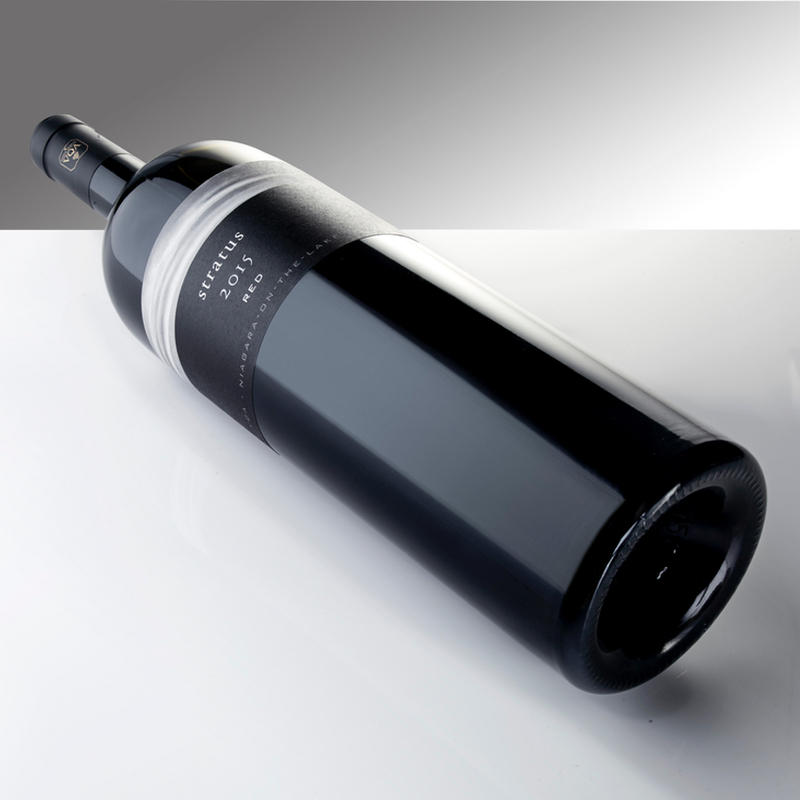 The 2015 Stratus Decant Cabernet Franc, featuring a bottle designed by Karim Rashid. He developed a concept for a Napa-style winery that focused on quality, sustainability and, of course, exceptional design – or, in Feldberg’s words, a vineyard that focused on “the wine, not sweatshirts or keychains.” Addressing quality first, Stratus named Groux its winemaker and launched in 2005. 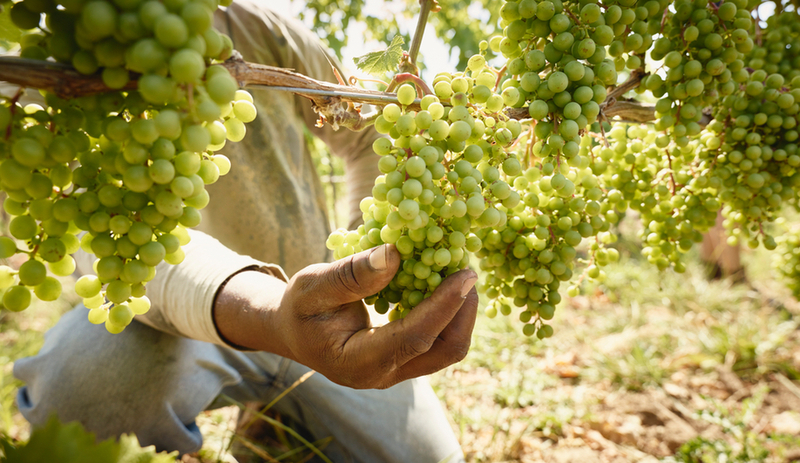 Groux established stringent standards: 100 per cent hand-picking, and after harvest, grapes are double sorted by up to sixteen people as an example. The top-tier berries make it to the crush pad, and the soon-to-be wine is guided through fermenters and barrels by gravity alone – pumps, commonly used in more commercial wineries, can oxidize the wine, compromising its flavours. Stratus winemaker J-L Groux uses the Old World art of assemblage. 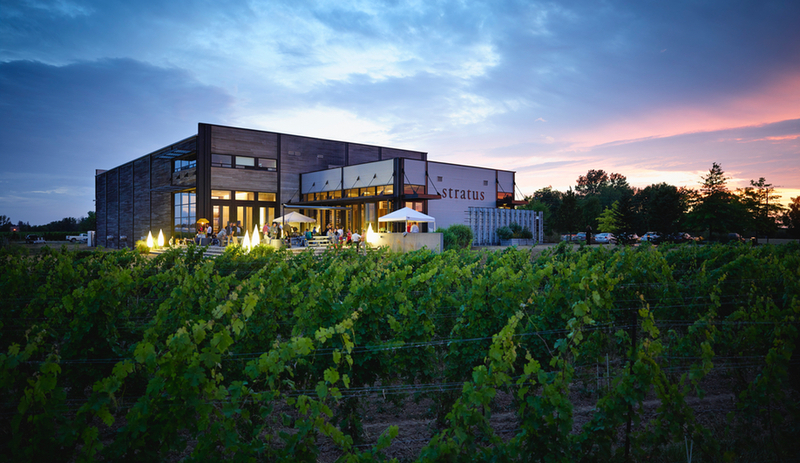 But those facilities are also where Feldberg’s focus on sustainable design, a long-time priority for Teknion, shines: everything, from cellars to retail areas, is heated and cooled by geothermal wells, which took years to perfect. It uses a biochar, upcycled from vine trimmings, to improve yields. 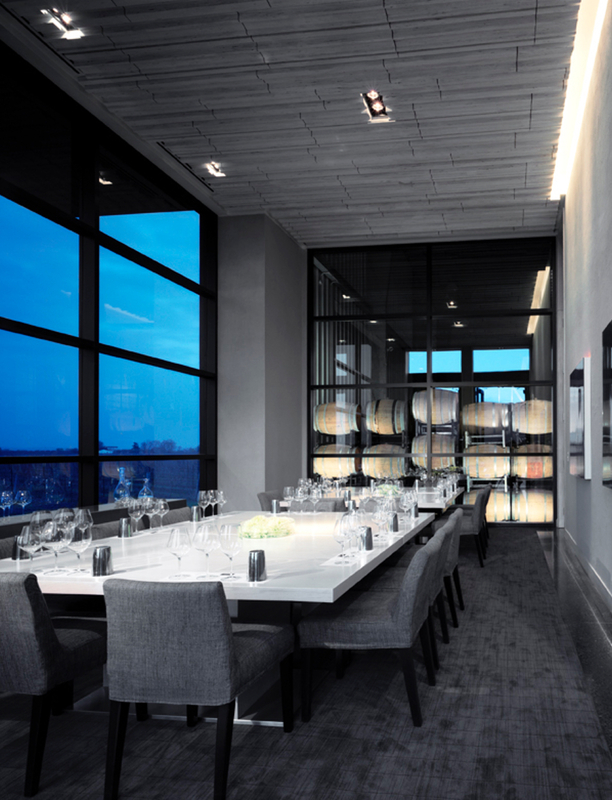 And in an unusual move for wineries, glass is used extensively throughout workspaces, which keeps workers connected to the land – which is a noteworthy trend in offices. No surprise, considering Teknion’s expertise in forward-thinking workplace furniture. 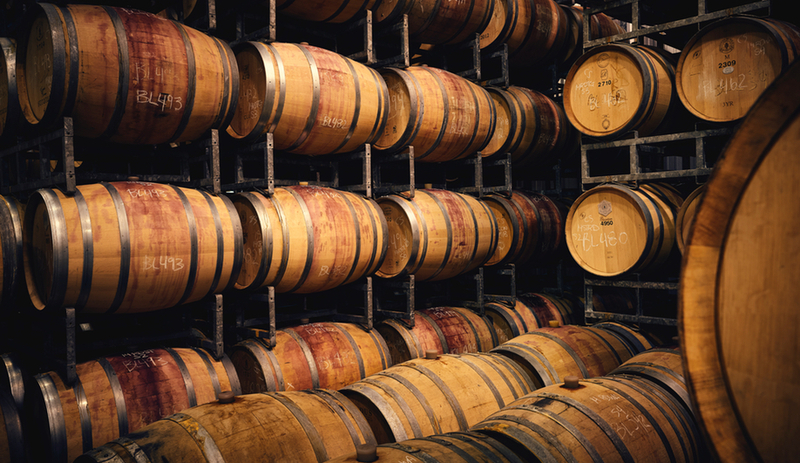 This content was published by Azure in partnership with Stratus Vineyards. The 2015 Stratus Red is available here.